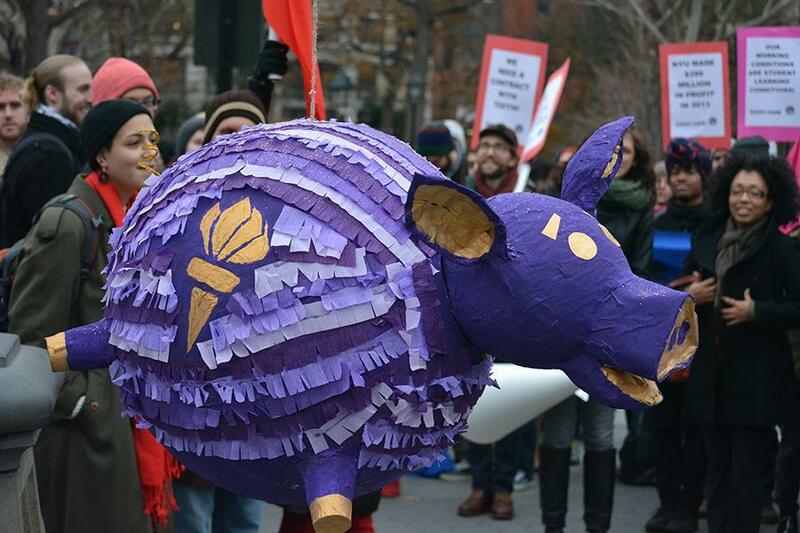 NYU GSOC waved a piñata pig on Tuesday representing NYU's 2013 profits off of students. Members of NYU’s Graduate Student Organizing Committee protested against NYU and their ongoing contract negotiations with the university by holding a rally in Washington Square Park on Dec. 2. The group smashed a pig-shaped piñata filled with glitter, candy, dental floss, fake money and GSOC buttons. 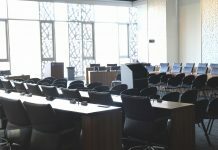 The union has held multiple protests throughout the past month while negociating with the university. 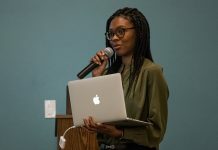 A press release from the union highlighted the fact that NYU has had $50, $112 and $399 million in profits from students in 2011, 2012 and 2013 respectively, and stated that NYU can afford to increase the wages offered to working graduate students. The rally began with groups gathering and holding a moment of silence for Michael Brown, after which students and organizers shared their grievances with the crowd. 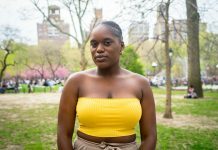 Liz Koslov, a Steinhardt doctoral student, said she believes the working conditions for graduate students are extremely unfair, especially considering the high cost of health care. 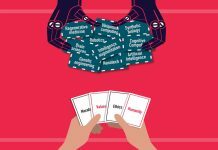 GSAS student Sara Duvisac explained that there is a particular issue in the lack of a contract regarding international students at the NYU Polytechnic School of Engineering. Daniel Aldana Cohen, an event organizer and GSAS student, explained the list of demands the graduate students want in a contract. 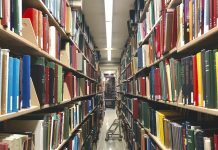 “The demands are decent pay and benefits and working conditions to all grad workers, including support for their children and dependents,” Aldana Cohen said. After the grievances and demands were presented, the group marched through the park and rallied outside the doors of Bobst Library. At the end of the rally, union representatives said they would return and announced they are holding another demonstration on Dec. 12. 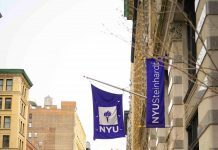 NYU spokesman John Beckman said NYU’s existing proposals would increase pay to bargaining unit members and extend benefits and pay raises to graduate students. 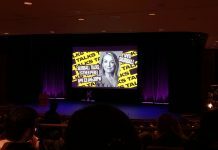 “NYU has been and continues to be committed to bargaining in good faith, and we remain focused on achieving a good contract that honors the contributions of our graduate students,” Beckman said in an email. Cohen said the group hopes the university will respond with a better contract offer soon.